Are you preparing for the PMP exam? 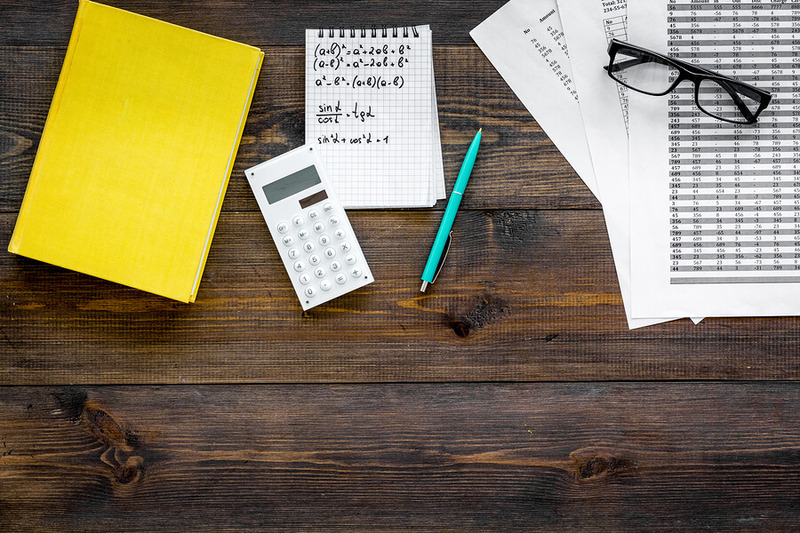 Do you have troubles with recalling PMP Formulas? So you should consider getting ready for the PMP exam with a good PMP exam prep. There is a number of areas you need to focus on to set yourself on the right track. 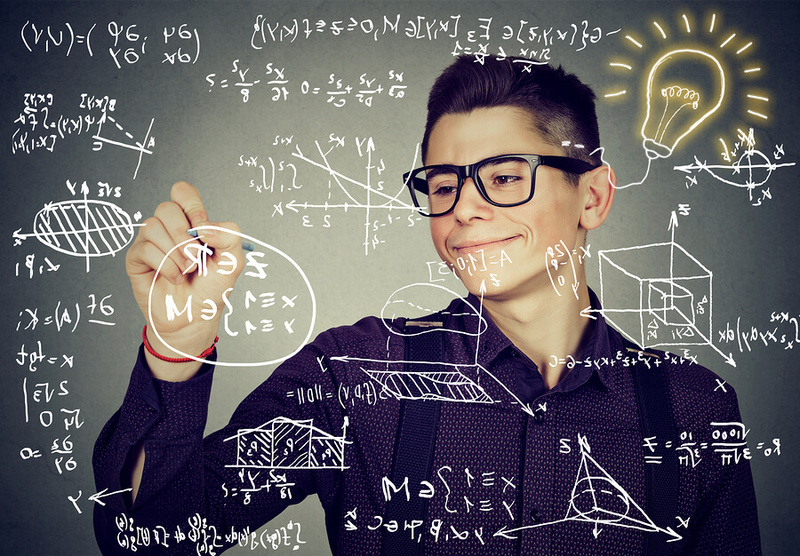 One of the parts that some PMP aspirants consider difficult is the math calculations. Because, there are many PMP formulas they need to memorize. PMP formulas and PMP cheat sheet can help you to remember these easily. Also, there are some Frequently Used Concepts in the PMP exam that you must know by heart. 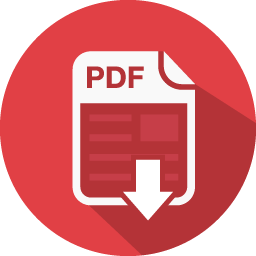 Tip: Downloadable PMP formula sheet and PMP cheat sheet pdfs are ahead. Do not skip this post! What are the PMP Formulas and What are the PMP Concepts? We use PMP formulas in various project planning activities. These include but not limited to resource management, cost management and schedule estimation. We also use them in risk estimation activities like EMV (earned value management), in addition to monitor and control activities. Therefore, in this article, we will cover the most important PMP formulas and provide you a PMP formulas cheat sheet. On the other hand, PMP Concepts include a number of concepts that PMI regularly uses in PMP exams alongside the PMP formulas. PMI uses these concepts to test your understanding of basic project management terminology. These concepts include OPA, EEF and other similar concepts. We will cover them in PMP cheat sheet as well. 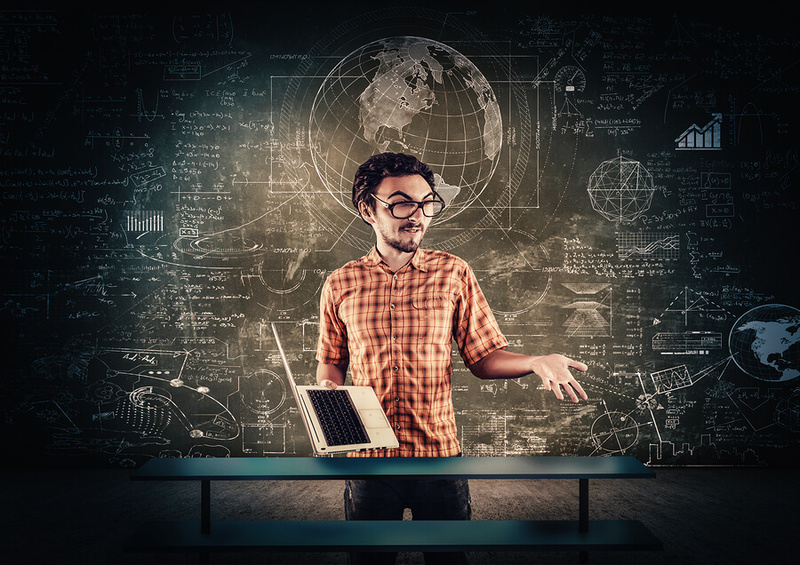 Why must you know PMP Formulas? The percentage of questions which are based on PMP formulas range from 5% to 10%. This means there are around 10 to 20 questions, so it seems a pretty small portion right?! Then you need to rethink your exam strategy! Although the number seems small, PMP formulas are quick wins, because PMP formulas based questions vary from direct to complex. The fact that PMI doesn’t reveal the exact PMP exam passing score, proves the significance of these questions. You can find more details about the PMP exam pass rate in our blog. Let’s go over them one-by-one and learn the details of each PMP formula. The first set of PMP formulas we will provide are related to Critical path method. There are two types of this PERT distribution: triangular and beta. We use this formula result as an indicator to activity risk level, which prompts the course of action to take. Activity variance calculation involves taking the square of activity standard deviation. The expected total cost of completing all work expressed as the sum of the actual cost to date and the estimated sum to complete the project. It is one of the most common PMP formulas. We can find EAC value by 3 different approaches using EV, SPI and CPI values. TCPI is a measure of the cost performance in order to achieve meeting a specified management goal with the remaining resources. It represents the ratio of the cost to finish the outstanding work to the budget available. There are two approaches to calculate TCPI. Firstly, If there isn’t a new EAC value, we use the 1st approach. If there is an EAC value, then we use the 2nd approach. We use this formula to decide on the complexity of project communication. In other words, if there are N stakeholders in an environment, the following formula will give the total number of communication channels between stakeholders in this environment. 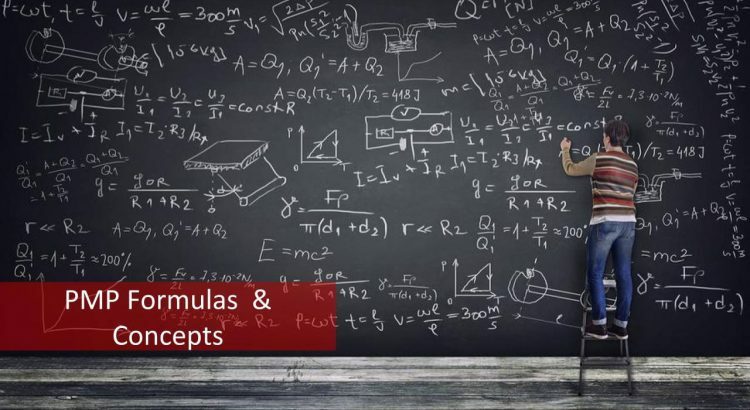 After reviewing the PMP formulas PDF, if you want to asses your know-how about these PMP formulas we suggest you to benefit from a PMP exam simulator. PMP Cheat Sheet – What are the most frequently occurring PMP concepts? We will cover these PMP concepts in this article and provide a PMP cheat sheet PDF for remembering these concepts during your PMP study. Scope baseline: The approved version of a scope statement, work breakdown structure, and its WBS dictionary. Schedule baseline: The approved version of the schedule model. Change management plan: It describes how the change requests throughout the project will be formally authorized and incorporated. Configuration management plan: It describes how the information about the project’s items will be recorded and updated so that the project product remains consistent and operative. Performance measurement baseline: An integrated scope, schedule and cost plan for the project work compared to project execution to measure and manage performance. Project lifecycle: It describes the series of phases that a project passes through from its initiation to its closure. 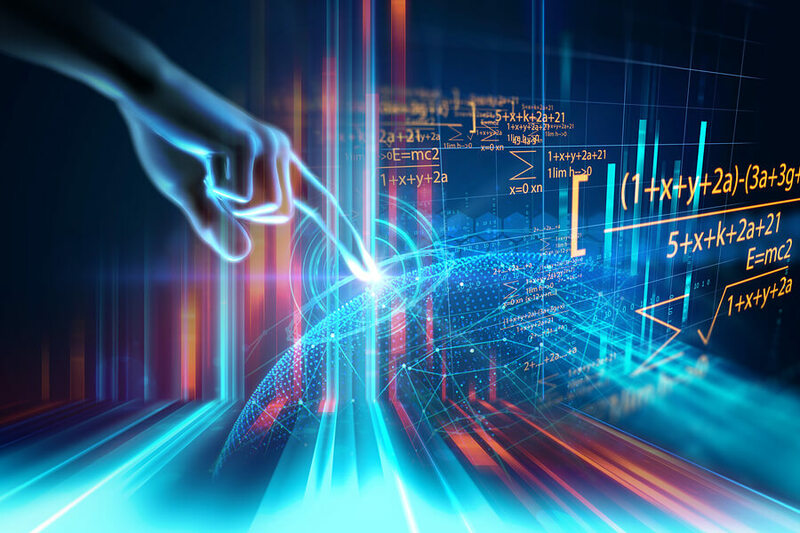 Development approach: It describes the product, service, or result development approach, such as predictive, iterative, agile, or a hybrid model. Management reviews: It identifies the project points when the project manager and relevant stakeholders will review the project progress to measure performance. Knowing the discussed PMP formulas and the understanding these PMP cheat sheet concepts is very important for PMP exam takers. Also, it gives you a great opportunity to cover key points within your exam. Prince2 Online Training – Which Prince2 Online Training Is Right For You?